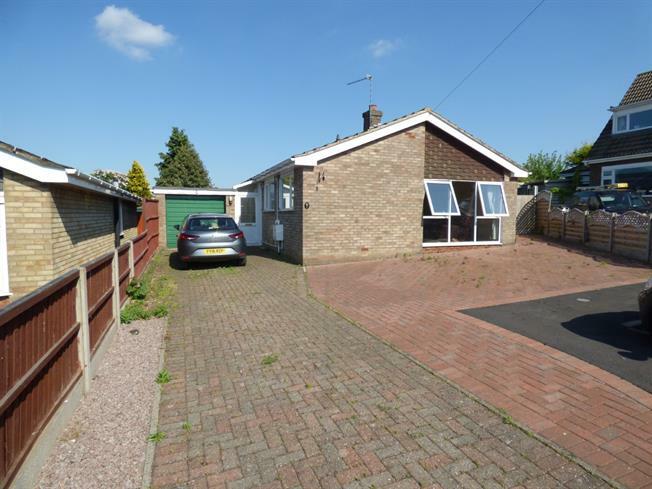 3 Bedroom For Sale in Lincoln for Asking Price £180,000. The driveway provides parking for several cars. Other benefits include gas central heating, PVCu double glazing and solar panels which, for the current owners, covers the majority of their energy bills.